The thought that someone has written our story, like Sam’s and Frodo’s, and is waiting at the end to tell us ‘well done, good and faithful servant’ is the perspective on life that christians seek to hold fast to. Amongst the randomness, busyness and humour of God’s creation, I am seeking to remember that someone has written the end of the story. 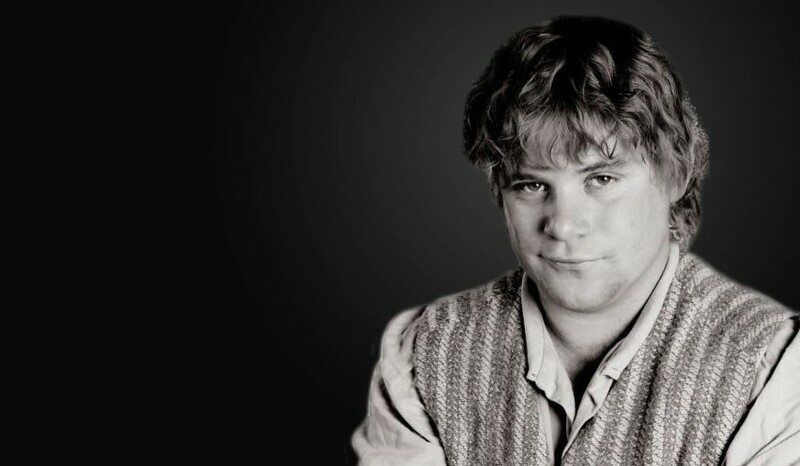 This is an encouragement to me, as it was to Samwise. May it be to you also.